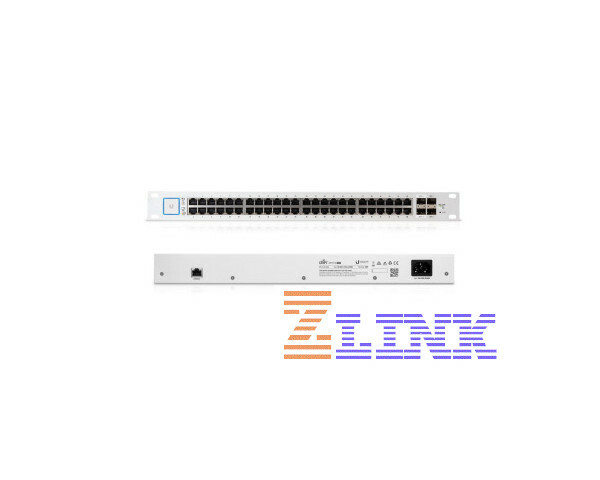 The Ubiquiti Unifi Gigabit Switch with PoE. An Enterprise Switch Model that is packed with power. The power to customize. The power to manage. The power of PoE+. All at a powerfully low price. 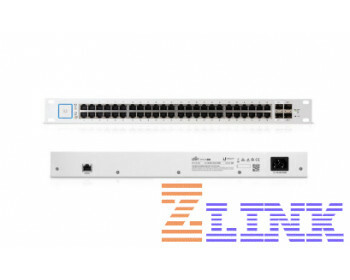 Get total non-blocking throughput with the Ubiquity Unifi Switch with PoE.